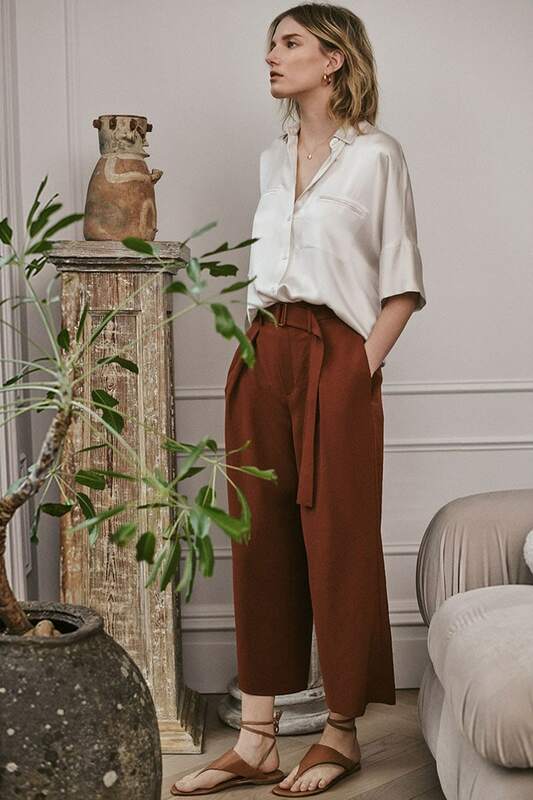 Elevate your spring wardrobe with Vince’s latest collection, easy, airy, effortless, these are the new spring arrivals from the purveyor of essentials. Shop Vince Spring 2019 collection at SHOPBOP.COM. Crisp blouses, soft knits, tailored shorts… simple, sophisticated staples you’ll wear on repeat. The palette to try this season: rich, rusty earth tones. From pinstripes to pleats, there’s a dress for whatever’s on the agenda. Louche silks + slinky jersey—master the luxe lounge-y look.